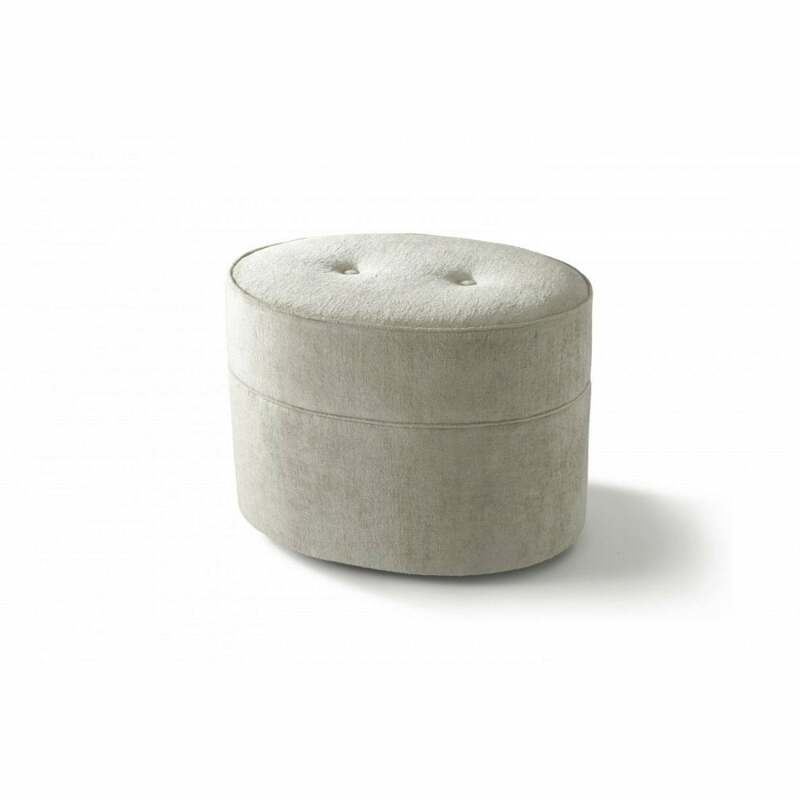 Simple, compact and charming, the Oval Dressing Table Stool is, of course, perfect for use with a dressing table or simply as occasional seating. Solid hard wood frame with hand tied springs and foam Covered with schedule 5 interliner 4 Castors fitted to base. Fabric not included.